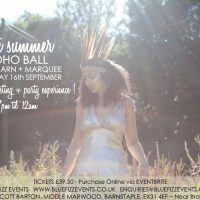 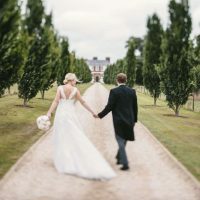 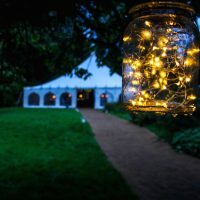 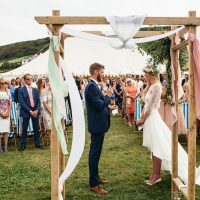 Thank you to all the lovely brides & grooms-to-be who joined us across the weekend, if you weren’t able to visit take a peek below for some beautiful boho inspiration! 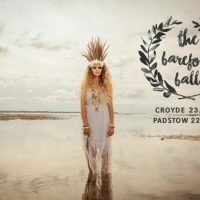 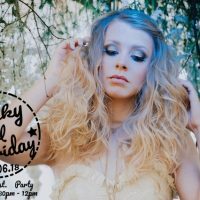 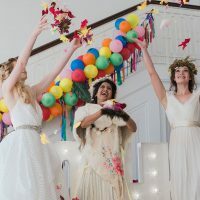 The Boho Bride Wedding Festival Buzz has left us feeling super inspired over at Blue Fizz HQ! 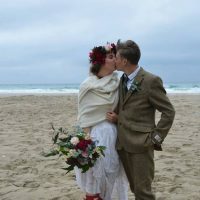 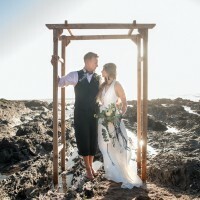 Dreaming of a Devon beach wedding?